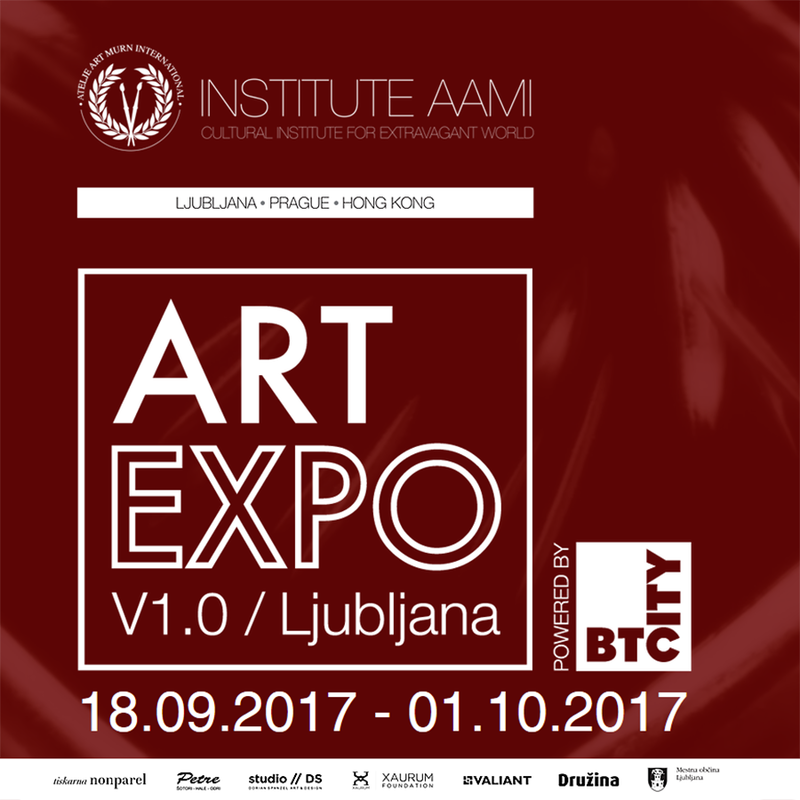 Art Expo Ljubljana brings together creative industries and art from 15 countries in BTC City Ljubljana • BTC d.d. AAMI and principal organiser of the 1st Art Expo Ljubljana Miha Murn, and Mayor of the City of Ljubljana Zoran Janković. embraced art as our own ever since the very beginning of our operations. and helps young and up-and-coming artists,” said President of the BTC Management Board Jože Mermal, showing his support for the event, the artists, and culture in general. The BTC Company is involved in different sections of social life. artworks in the lovely environment of BTC City Ljubljana. The event programme of the 1st Art Expo Ljubljana. with its subsidiary in Prague, and from 2018 onwards also in Hong Kong.